The British are coming. According to The Hollywood Reporter, PBS has acquired the period drama Victoria from UK network ITV. The series stars Doctor Who’s Jenna Coleman in the title role as Queen Victoria. From novelist Daisy Goodwin, the eight-part drama follows the ascendancy of Victoria as she becomes Queen of the United Kingdom in 1837 at the age of 18. Tom Hughes is set to play her husband Prince Albert alongside Rufus Sewell as Lord Melbourne, the first prime minister to serve under Victoria. The period drama is slated to premiere in 2017 in the same time slot as Downton Abbey, which ends this March on PBS. The network is hoping Victoria will be a sufficient follow-up to Downton Abbey. What do you think? Would you watch Victoria? More about: PBS TV shows: canceled or renewed?, Victoria, Victoria: canceled or renewed? 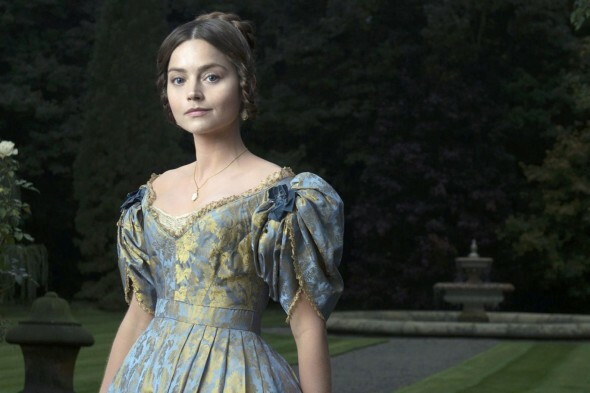 Victoria: Season Two Renewal for ITV Series; PBS to Follow? I absolutely love British history, & anything that has to do with Queen Victoria who was quite the handful in her times! She was far from a silent monarch, but a willful, strong-minded woman with firm ideas of her own. I can’t wait to see how they portray this great woman!